MENIFEE – The City of Menifee Planning Department was recently recognized for its inaugural General Plan by the Inland Empire Section of the American Planning Association’s (IES-APA). The city received the Comprehensive Planning Award in the small jurisdiction category.The Comprehensive Planning Award recognizes the detail, professionalism and innovation of Menifee’s inaugural General Plan, which was completed and adopted by City Council at the end of 2013. The city’s plan serves as a blueprint for the development of Menifee over the next 20 years.“Being recognized for foresight and appropriate planning for the growth of Menifee is truly an honor,” said City Manager Rob Johnson. 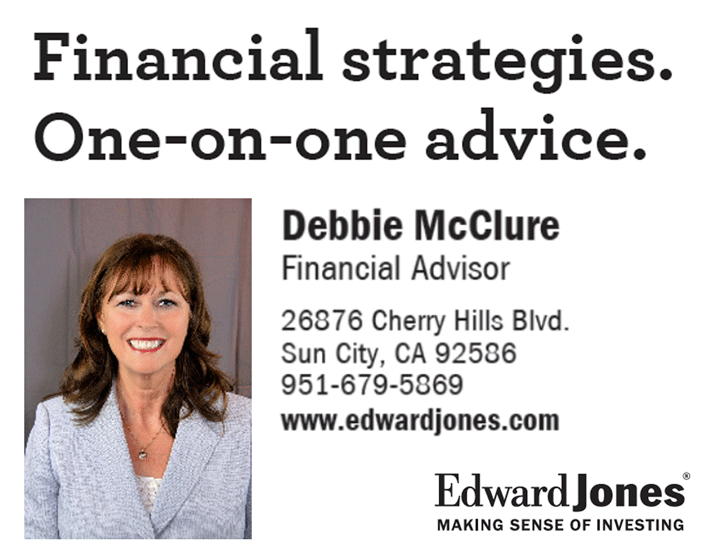 “With community input and guidance, Menifee has taken a strategic approach to future planning. The city’s General Plan is a comprehensive, collaborative, and now, an award-winning document, that will guide the future development and growth of our community .”All California cities are required to create and adopt a general plan to serve as a planning and development tool. Following a four-year visioning process, which involved the Menifee community, residents, business owners, developers and planners, the plan was approved in 2013. Menifee’s award winning general plan features a range of components that includes establishing an Economic Development Corridor, defining open space and setting guidelines for parcels of land.Each year, the IES-APA acknowledges exceptional accomplishments in the planning field within the Inland Empire. Innovative plans and projects, in addition to planning professionals, elected officials, community members, journalists, and students are recognized.